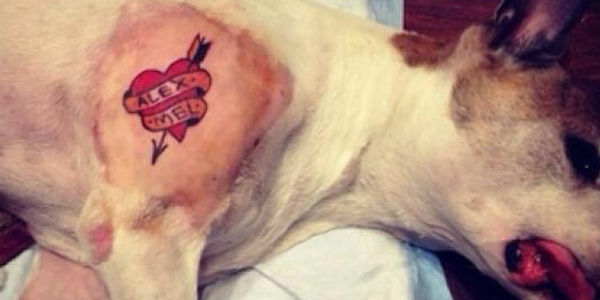 Animal tattooing is wrong and should be illegal in all states and countries! This is nothing but animal abuse. It's wrong and should never be allowed. Stop this right now make -- it against the law to do it!